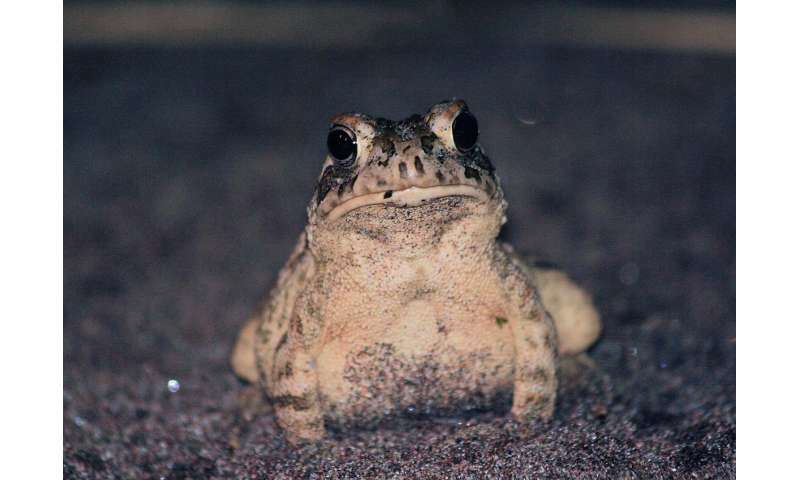 McGill University professor David M. Green of the Redpath Museum and his students have been studying Fowler's Toads on the shore of Lake Erie at Long Point, Ontario, for over 24 consecutive years. Green's focus? 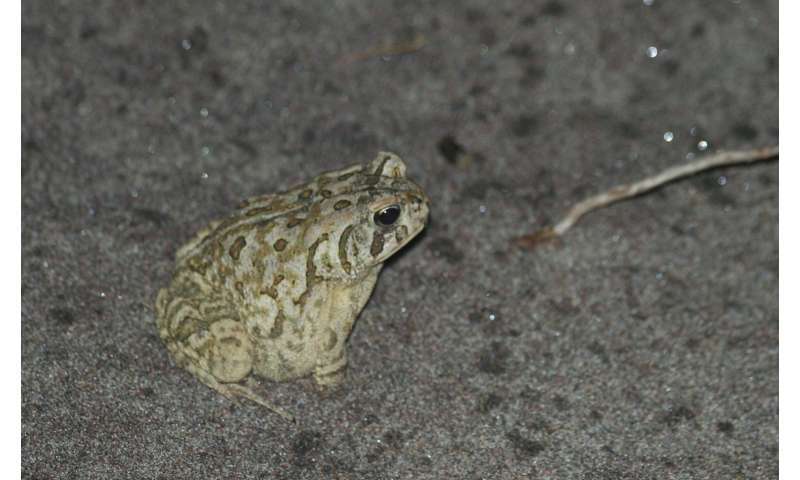 To use weather records to predict the springtime emergence of toads from their annual eight-month hibernation—and, by doing so, determine if a warming climate is changing the toads' behaviour.